The regular concerts by the band Funky Chicken have slowly transformed into a mini-festival, where the Funkshmakers Jindra Holubec y Amigoos and Funky Chicken will be performing, together with the dance rhythm of Dj Mik-mik from Equipe Animazione and Dj Ntkz from Bassinfection. 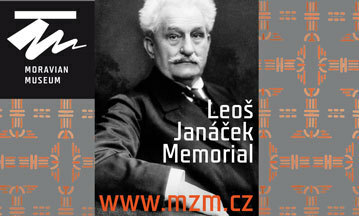 Funky Night will take place in the large auditorium of the ArtBar Druhý Pád theatre. Funky Chicken will perform several songs form their upcoming album at this premiere, accompanied by a light and laser show with a projection. The band will be performing this time with a complete wind section. 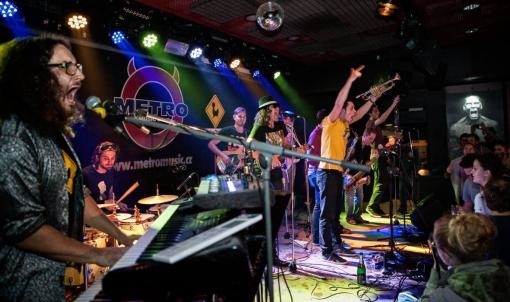 The Ostrava band Jindra Holubec y Amigoos and the founders of Brno agro funk, the Funkshmakers will also be playing. The evening will be closed by DJ Mik-mik, representative of the Brno Equipe Animazione and DJ Ntkz from Bassinfection. The event is set for November 23, 2018 from 7.30 p.m. at the ArtBar Druhý Pád on Štefánikova 1 in Brno.